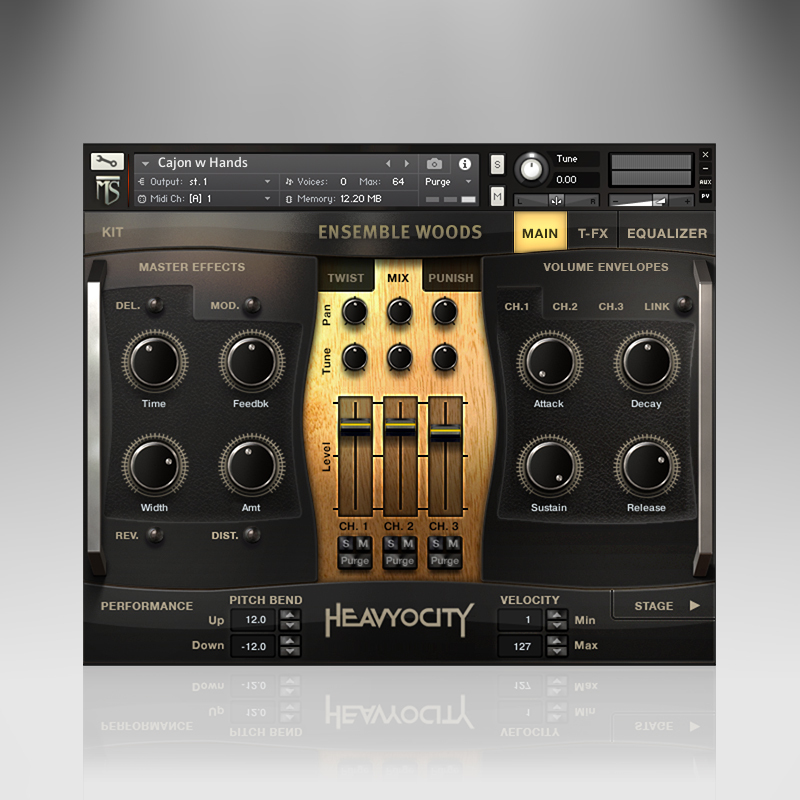 Heavyocity Media has released Master Sessions: Ensemble Woods - the fourth installment in their line of percussion-based virtual instruments for Kontakt 5 and Kontakt 5 Player. 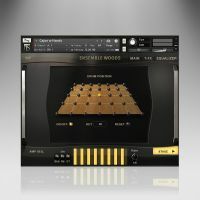 Developed by the Heavy Melody Music & Sound Design group of composers, Ensemble Woods adds another percussive instrument to their Master Sessions line. 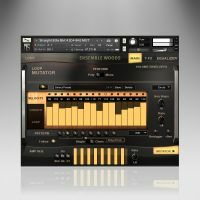 Complete with a range of percussive tones and timbres, from expressive cracks to rounded low-end thumps, Master Sessions: Ensemble Woods is designed to place the character of percussive woods directly into the hands of the modern cinematic composer. 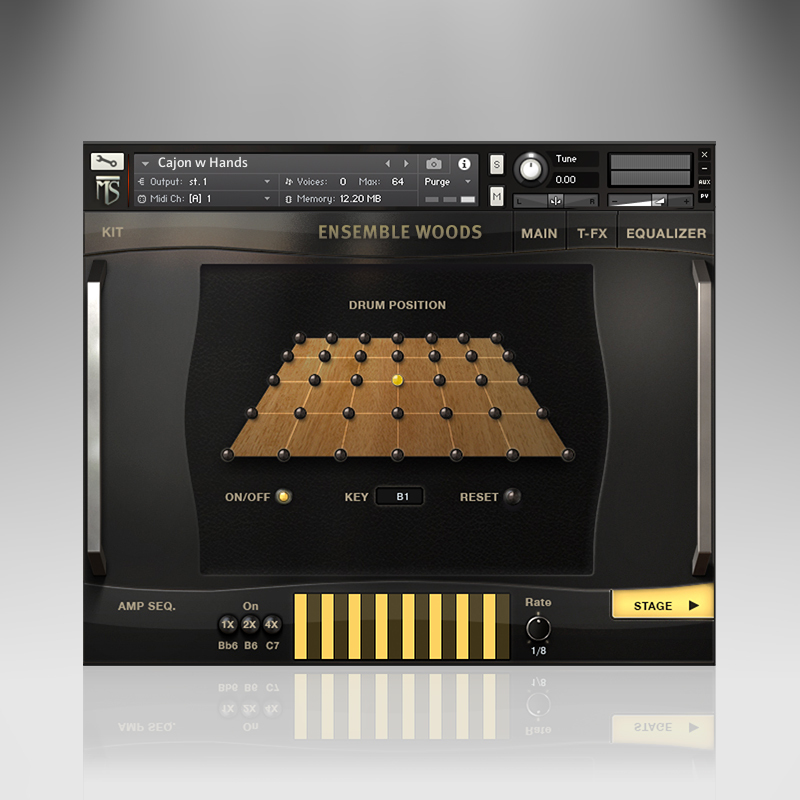 With 11 unique multi-sampled wood ensembles and over 300 tempo-synced loops, Ensemble Woods delivers 2+ GB of percussion content. 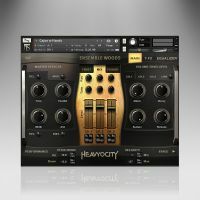 The Heavyocity/Heavy Melody team returned to Bunker Studios in NYC, known for its soundscape, to capture instruments from cajons to bamboo rods to struck acoustic guitars, Ensemble Woods' percussive punch will add a new layer to your next score. 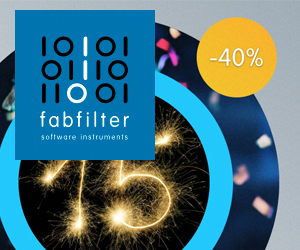 The included content is complemented by a user interface featuring the Stage (Kits & Collection only), advanced Trigger FX and Heavyocity's signature Punish knob. 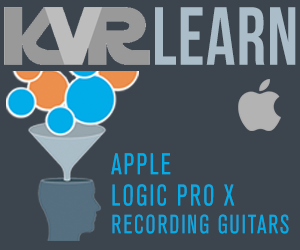 With the proprietary Loop Mutator technology, users can sequence, re-compose and manipulate loops in new ways. 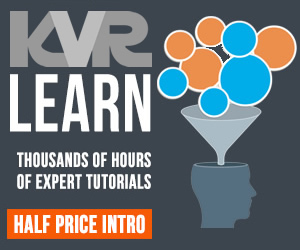 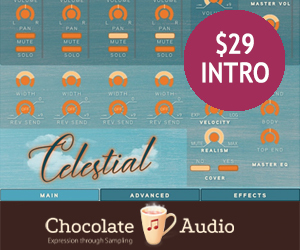 Heavyocity is offering the entire Master Sessions Suite, featuring Ensemble Drums, Ethnic Drum Ensembles, Ensemble Metals, and Ensemble Woods, for $349 for a limited time. 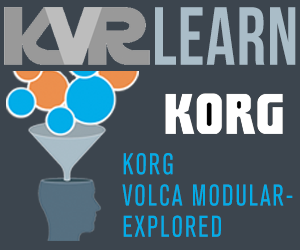 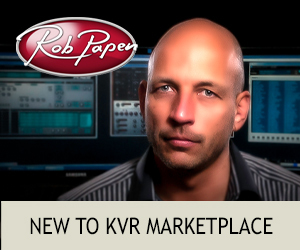 Experience this line of cinematic percussive elements, with full NKS and Kontakt Player compatibility. 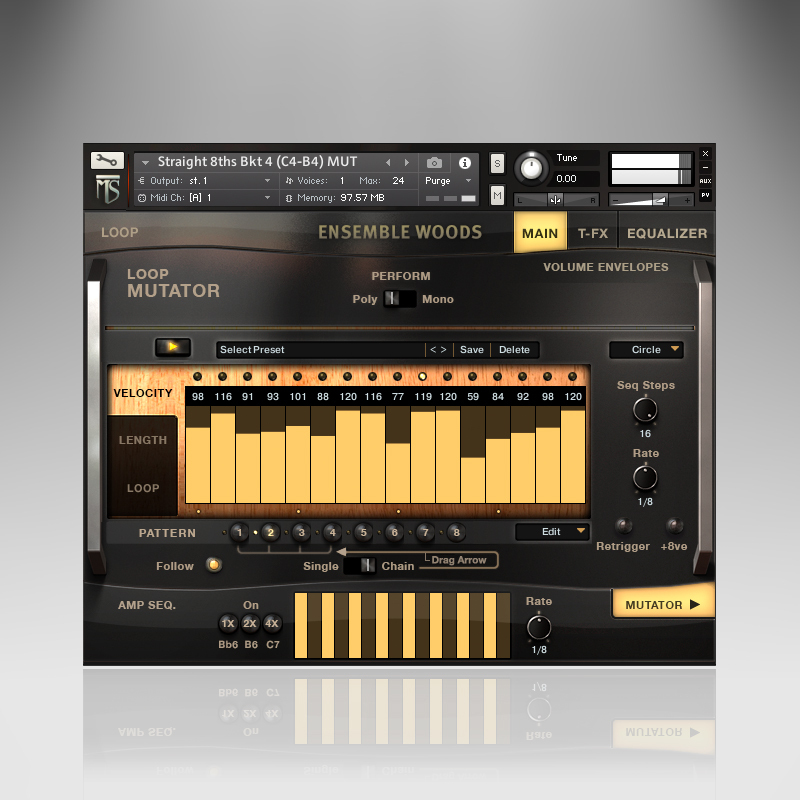 Ensemble Woods Collection LTO: $99 USD. 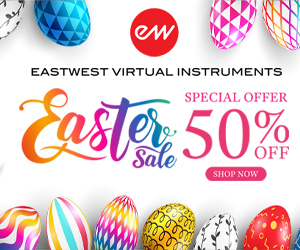 Ensemble Woods Collection MSRP: $149 USD. 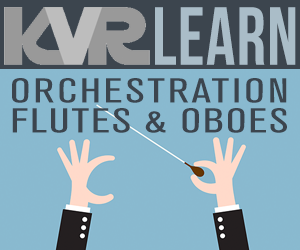 LTO Offer ends May 18, 2016.